Alistair Digges was born in Glasgow and began his musical studies at the Royal Conservatoire of Scotland before being awarded a scholarship to the Royal College of Music International Opera School, where he went on to win the Knights of the Round Table Prize. He has performed extensively as an operatic and concert soloist throughout Europe and beyond. Engagements include a series of recitals across India with renowned soprano Patricia Rozario, the title role in the premier of Sir Nigel of Tilford under the baton of Laurence Cummings, Rodolfo for Vignette Production’s acclaimed tour of La Bohème in England and France, performances for Opera da Camera Linz in Austria, and performances in Russia and at the Buxton and Aldeburgh festivals of Britten’s Parables. He has performed a vast concert repertoire including Britten’s Saint Nicolas, Verdi’s Requiem, Mendelsohn’s Elijah, Puccini’s Messe di Gloria, Rossini’s Stabat Mater and Pettite Messe Solenelle, as well as the masses and oratorios of Handel, Bach, Haydn and Schubert. 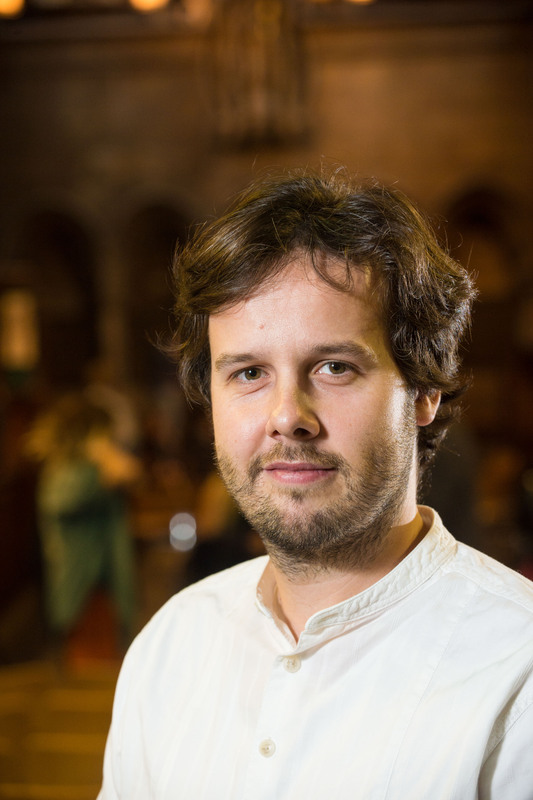 Alongside a busy singing career, Alistair is also musical director of the Edinburgh Singers, Kilmarnock Choral, Fife Opera and Opera Bohemia, which he co-founded with Scottish baritone Douglas Nairne. He is on the vocal staff of both the National Youth Choirs of Great Britain and Ulster Youth Choirs, is a guest workshop leader for the Voice Festival UK and this year has conducted for West Green House Opera, Opera Danube and the Rainhill Music Festival.